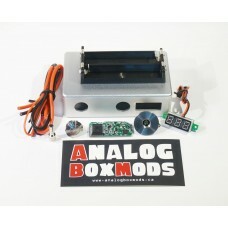 Everything you need to build and assemble your own box mod including drill templates and wiring diagrams. 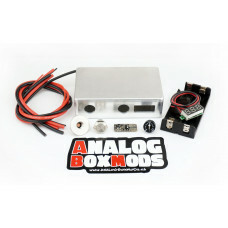 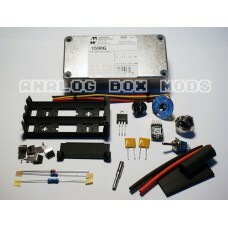 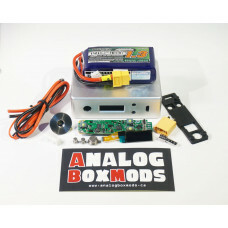 Everything you need to convert an ATX power supply to a "VapeStation"!Kit also includes,26ohm 10W "d.. 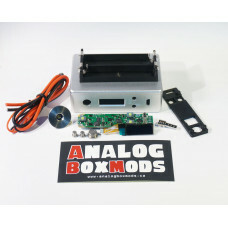 The "DNA166/200c" is a DNA250/250c board powered by 2x 18650/20700/21700 batteries instead of the us..
Customize your Kit using the options to the right ---->Not all options are compatible with every ..
75c/250c cutouts out of stockCustomize your Kit using the options to the right ---->Not all optio.. 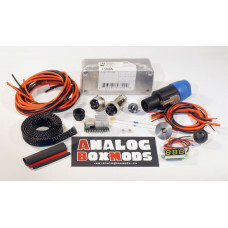 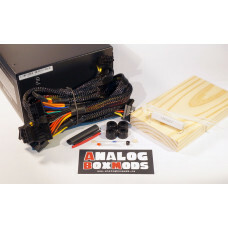 This kit also includes,SmartPWMv3 Board8x Neodymium N50 Magnets10K ohm Linear Trim ResistorRed ..
Customize your Kit using the options to the right -->Not all options are compatible with every en..